Aug. 5, features innovative and exhilarating flatpicking guitarist Keel, his wife, Jenny, on upright bass and Will Lee on banjo and vocals. The Nederland show brings the Keels together with renowned, genre-bending banjoist Danny Barnes for an even more progressive, experimental musical excursion. Keel is the product of his “bluegrass family” upbringing that included relatives “deeply steeped in the rich mountain music culture and heritage of Southwest Virginia.” This “solid” musical foundation, coupled with a “natural-born talent,” has led to an original, incomparable approach to flatpicking the guitar along with the respect of today’s top acoustic musicians. His deep rumbling voice, earthy and imaginative song-writing and “down-home-gritty-good-time charm” has also earned the admiration of fans around the world. Many of Keel’s connections came together to help him record his latest release, “Experienced.” The album is an entirely original work showcasing the exceptional songwriting, singing and jaw-dropping instrumental performances. Added to the “raw sophistication” of Keel’s progressive acoustic style are several guest-musician-friends including Rowan, Bush, Del McCoury, Williams, Jason Carter, Mike Guggino and Anders Beck. Despite his obvious success from a fan’s point of view, Keel is somewhat humble in his definition of success. “The most special accomplishment is having my music requested, especially by children and young folks, and then to see them sing every word, dance along to my tune, all that. Wow! And, being able to share the music with my loving wife and soul mate, and with my life-long friend and band mate Will Lee. All of these things definitely make me feel like I’ve ‘made it,’” he said. Keel is looking forward to his upcoming Colorado performances, which includes an appearance as Larry Keel & Friends at the Breckenridge Brewery Hootenanny, July 9. He returns with the Larry Keel Experience to perform in Nederland’s Caribou Room, Aug. 5; Rhythms on the Rio Festival in South Fork, Aug 6; and Keystone Bluegrass & Beer Festival, Aug. 7. The guitarist recently performed with Williams at this year’s Telluride Bluegrass Festival, where he made his first visit to Colorado in 1993 to participate in the festival’s prestigious guitar contest. He went home with first place. He returned two years later with his band Magraw Gap and won first place in the band contest as well as the guitar contest for the second time. Over the years, he’s returned to the state numerous times including appearances at NedFest in 2008 and 2011. The Caribou Room is located at 55 Indian Peaks Dr. in Nederland. 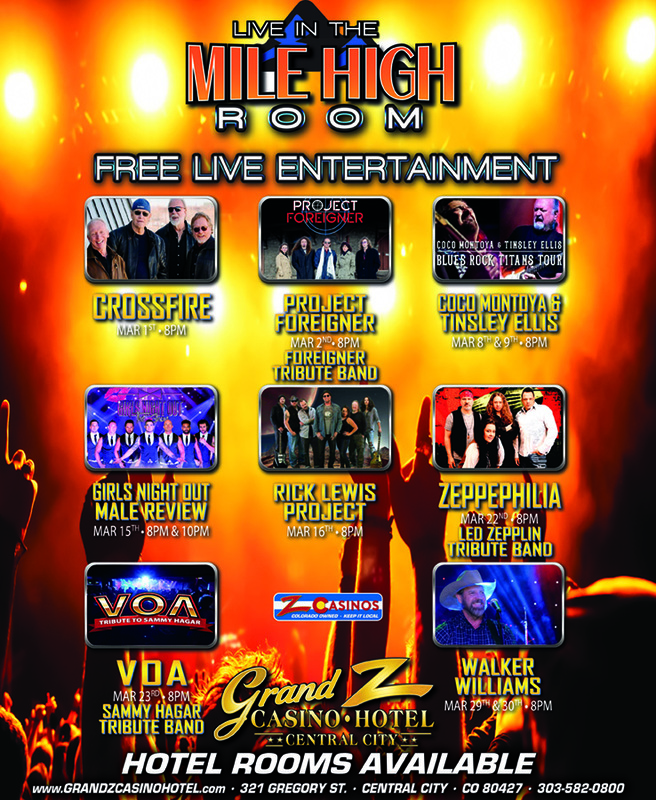 Call 303-258-3637 or visit larrykeel.com and www.thecaribouroom.com for more information. Tags: Caribou Room, Larry Keel, Larry Keel Experience, Nederland. Bookmark the permalink.